The United States will be getting its first taste of Android One very soon. 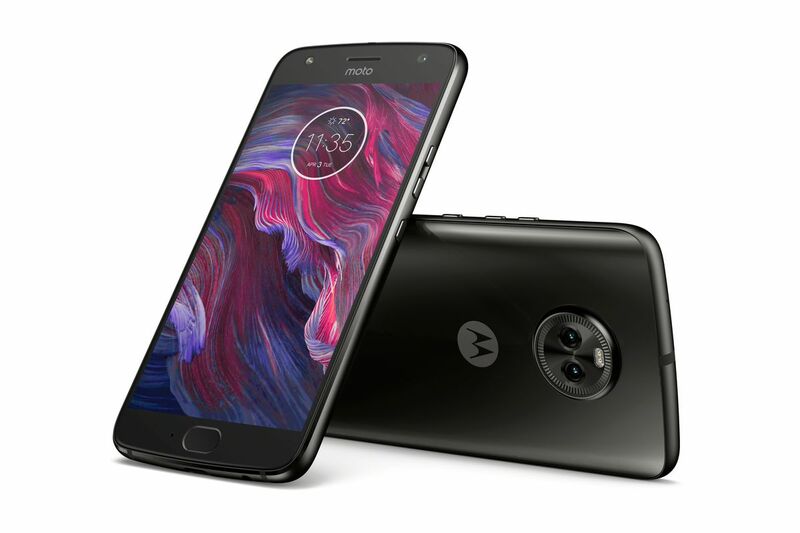 Today, Google and Motorola announced that the Moto X4 will be coming to Google’s Project Fi wireless carrier with the stripped-down Android One treatment. 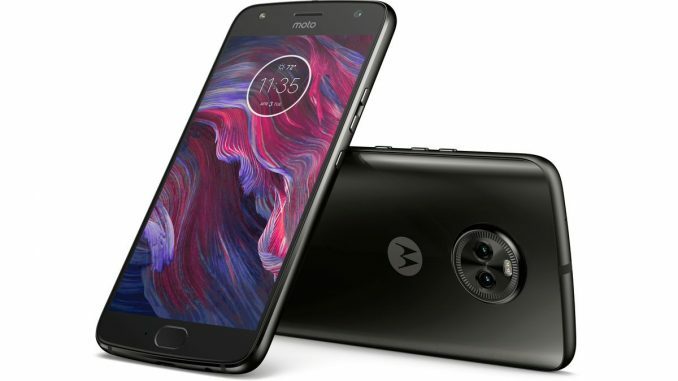 The Project Fi Moto X4 will cost $399 and come in two colors: black or silver. It will be available for preorder starting today. The Android One version of the X4 is a little different than the one Motorola is selling in Europe and other parts of the world. It has a “pure Android experience”, which means that it lacks some of the enhancements that Motorola adds to its Android phones. 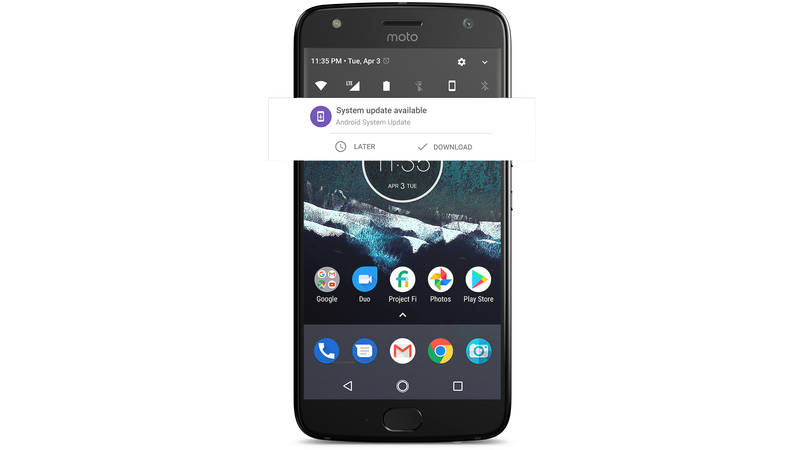 You won’t find Moto Voice, Moto Access, attentive display, or one-button nav options on the Fi phone, but it will have Motorola’s helpful gestures and some display customizations. Perhaps unsurprisingly, Fi X4 will not have Amazon’s Alexa voice assistant either — the Google Assistant will be the only voice assistant option on the phone. Otherwise, the hardware of the Fi Moto X4 is the same as the one announced earlier this month. It has a 5.2-inch 1080p display, Snapdragon 630 processor, 3,000mAh battery, and IP68 water and dust resistance. It has a dual-rear camera with 12-megapixel and 8-megapixel sensors, plus a 16-megapixel front camera with special low-light mode. Not only is this phone an important mark for Android One, it’s also the first non-Google phone to be offered on Google’s own Project Fi service. Prior to this, the only phones that were sold for and worked officially with Fi were Google’s Nexus and Pixel phones. Since the launch of the Pixel and Pixel XL last year, the cheapest Project Fi phone available cost $649. The Moto X4 obviously makes it much less costly to join Fi than before. Google is giving some incentive for existing Fi customers to upgrade, as well. It is offering up to $165 on trade-in for select Nexus devices, plus a $50 bonus trade-in credit if it’s done before October 5th. This probably won’t be the last Android One phone in the US — Google has committed to bringing the Android One experience to more price points in the future — nor will it likely be the last non-Google Project Fi phone to come. But it is a good mid-range option from a known manufacturer, which should help bring more into the Project Fi fold. Correction, 5:05PM, September 20th, 2017: Corrected mention of Google Photos storage — Google is providing the standard unlimited high-quality photo backup with the Moto X4 that every Google Photos user has access to, not the unlimited full-quality backups that Pixel phones have.